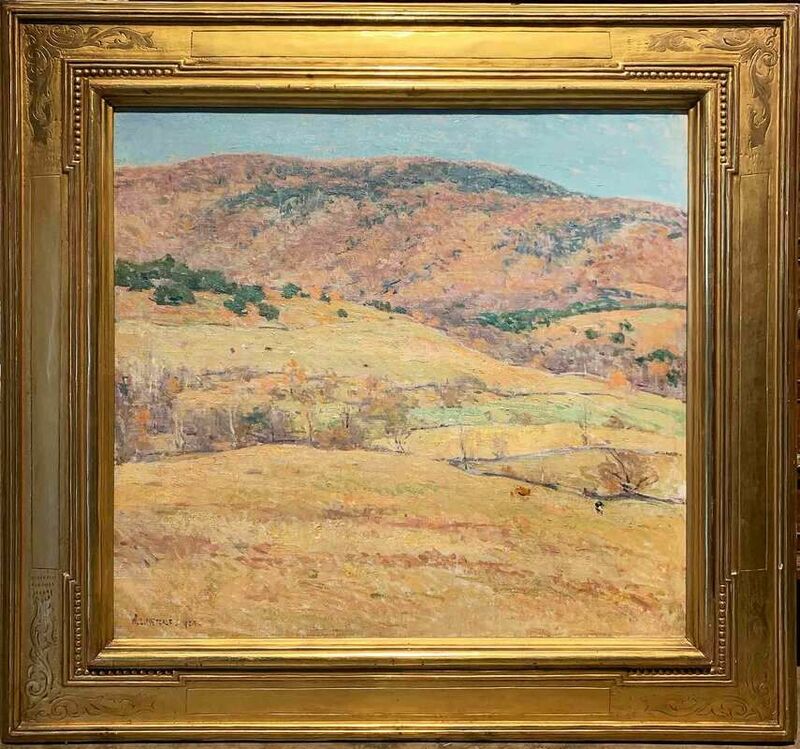 Featured artists from the 19th and 20th centuries include William Sonntag, Willard Leroy Metcalf, Robert Vonnoh, Aldro Hibbard, Henry Ward Ranger, Ben Foster, Eric Sloane, William Hart, William Jurian Kaula, Paul Sample, Frank Vincent Dumond and William Preston Phelps. Also included in the exhibit are contemporary New England artists Erik Koeppel, Dave Dodge and William Davis. ​New Hampshire Antique Co-op is pleased to present Three Centuries of Mirrors: Reflections Through the Ages. 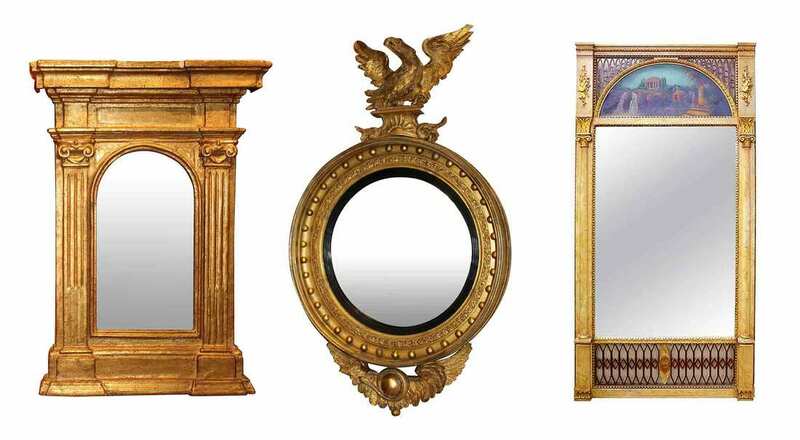 Enjoy this exhibit and sale of mirrors spanning three centuries and learn the history, evolution and uses for mirrors in decorative arts as well as in the sciences. ​Join us on Sunday, February 10 from 1-3 pm for Valentine's champagne & cupcakes - all are welcome. Enjoy a festive day of art & antiques with your Valentine! Looking for NHAC Estate Sales? ​Jump over to the NHAC Estate Sales calendar page. ​We'll keep you informed of sales, events, gallery talks, promotions and all that’s happening.